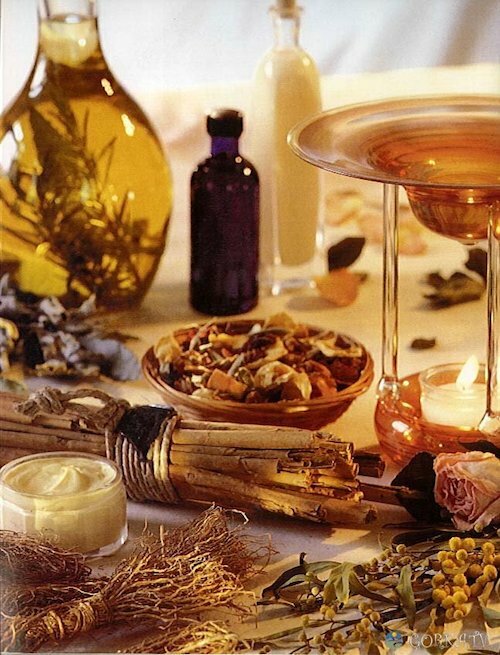 Essential oils are extracted from flowers, leaves, or grasses, using the process of steam distillation. These oils are especially useful in the treatment of stress-related and emotional disorders. Essential oils are very concentrated, so it is important to dilute them, and only use a drop or two. Oils may be used in a bath, or a massage. They may also be inhaled, and special aromatherapy vaporizers are widely available. Essential oils can be irritating when applied directly to the skin, so diluting oils with a scent-free cream or oil, or in a bath is best. You can tailor your aromatherapy routine to the way you are feeling right now. Regular use of aromatherapy can ease depression, anxiety and stress. You can purchase essential oils at most health food stores. Lavendar and Chamomile are especially helpful in promoting sound sleep, which helps to ease depressive symptoms. Add a drop or two of essential oil to a cotton ball and place near your bed at night. Alternatively, lightly mist your sheets with a dilution of water and essential oil. Keep in mind that you must enjoy the scent for it to be effective, rather than distracting. Sample a few essential oils until you find a few that work for you.